A Virtual Private Server (=VPS) is essentially a computer running on a hosted server, which you can access directly through your PC’s or laptop’s internet connection. 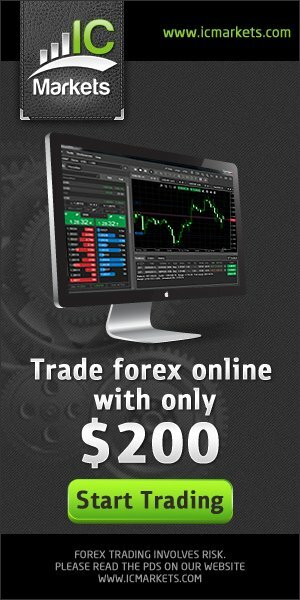 A Forex VPS performs and executes just like a stand-alone computer. 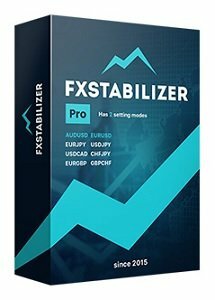 You can upload your Expert Advisors and your broker’s Metatrader platforms to a Forex VPS, and run them exactly like you would on your own computer. You do not need to keep your own computer on all the time. You do not need to rely on your internet or power connection in order for the VPS to keep running. A good Forex VPS host like Trading Fx VPS has an uptime of 99.9%. Reliable service that does not go down during weekdays. At least total uptime of 99.9%. And especially low latency. Windows server that does not terminate the session when the user disconnects from the VPS. We considered these factors, and we use Trading Fx VPS for our live trading and demo test accounts. Trading Fx VPS offers premier customized Virtual Private Servers specifically for traders. The aim is to provide traders with dependable VPS solutions cater explicitly for complex automated trading. The team consist of various professionals possesses immense knowledge on computer security, networking and system administration. Since their commencement, the team has constantly received rave review for their efficient, knowledgeable and affordable service. This Forex VPS offers first-class equipment from Hewlett Packard, Dell, Intel & IBM. Diversification of hardware providers decrease the risk tremendously of any hardware breakdown. So you have the guarantee that your VPS is part of a powerful, reliable high-end server. The servers are euipped with SSD RAID10 disk array built on high-speed SAS and SSD drives. They offer high-speed access to information with 10-20 times faster than most hosting providers using SATA drives. By using RAID10 array the company ensures your virtual server data will not be gone in the case of hard drive failure. Trading Fx VPS is unlike many other VPS providers who over-sell virtual servers. They offer guaranteed resources for all VPS solutions. They adopt Kernel Virtual Machine (KVM) and VMware virtualization technology. Through VMware flexibility framework, the company is able to guarantee 100% uptime across their VPS. All servers of Trading Fx VPS are located in four geographically separate Data Centres – London, New York, Amsterdam and Frankfurt, specifically picked for Ultra Low Latency and access to the world’s major brokers and liquidity providers. The data centres are notable and came from distinguished companies namely, Equinix, Leaseweb & Internap. The host servers are connected to High-speed channels of premium class and have a huge performance that makes this service one of the best on the market. 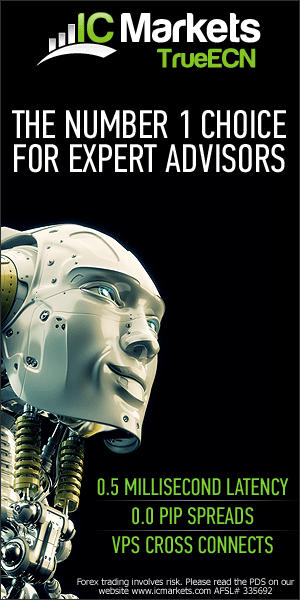 Customer service is exceptional at Trading Fx VPS. Their global customer base includes algo trading propriety firms, individual traders and other financial institutions. Our decision was a good one and we have been very pleased with Trading Fx VPS services. How to test Trading Fx VPS, any other Forex VPS & MT4 latency? Most people test latency with PING messages. Unfortunately, PING messages give only rough measures about the latency on overall systems and most of the time misguiding about the true latency. First of all, trading messages using a completely different message protocol with different demand on the network and on the hardware infrastructure. How fast the messages (usually TCP/IP and not ICMP like the PING messages) travel through the network between the two destinations. How fast the trading logic can complete its calculation, which is software and hardware dependant and also cannot be measured with PING. What delays imposed by the other party during execution. For example far from accurate but it is a more sound technique to test the real MT4 setup latency with the method explained on the video below than sending PING messages. Click here and download the Latency Tester for free! Make sure that after completion there are no open orders or positions left in the MT4. In case you wish to make the test on live accounts than only do it at your own risk. 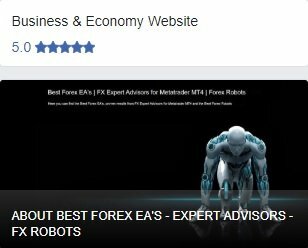 As mentioned above, customer service is exceptional at Trading Fx VPS.